The Big Headline: Left-arm spinner Imad Wasim announced captain of Karachi Kings. Mr. Salman Iqbal stated that Pakistan Super League has done wonders for Pakistan cricket in unearthing new talent on the cricketing arena. PSL has produced the likes of Hasan Ali, Shadab Khan and Fakhar Zaman, who went on to bag the Champions Trophy in England for the first time for Pakistan in June 2017. Newly-appointed Captain Imad had this to say to us: ‘I have been handed a responsibility and will try to perform to the best of my abilities. I have been playing aggressive cricket for the team and will maintain that while playing for Karachi Kings, I will not only lead the team in the best way possible but will also concentrate on my individual performance’. Before coming to Pakistan and playing in the under-19s, Imad had spent most of his initial cricketing career in Wales. Like many aspiring players from the country, the now 29-year-old star wanted to emulate Wasim Akram at that time. However, he did not have the pace his coaches were looking for. Consequently, he switched to left-arm spinning which has worked for him since then. His capabilities as a middle-order batsman were also discovered during his ODI career. Imad made his T20 debut in 2015 and it took him a mere 25 matches to take 27 wickets with one five-wicket haul. He mentioned that he was lucky to have Afridi as his captain and mentor during that time. He added that having him in the PSL team would be a constant source of guidance and support for his new role as captain. In a nutshell, the hard work Imad has put into his game has paid off. This captaincy decision is a good, well-strategized move by the Karachi Kings. The opportunity of heading the current team including senior players like Afridi, Amir and Babar Azam will polish Imad’s leadership skills; creating the possibility for him to be a backup captain for Pakistan in times when Sarfaraz is not available. 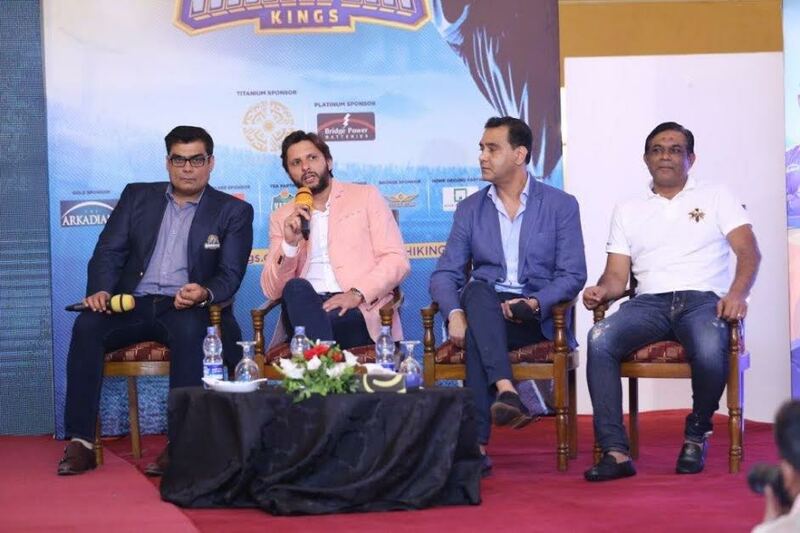 The press conference also unveiled the launch of a joint collaboration between Street Kings – a trust pioneered by Salman Iqbal, and the Shahid Afridi Foundation which shall work towards identifying and nurturing new talent. The project shall be initiated from Sindh; however, it aims to provide support to sportsmen from all parts of the country in terms of resources such as equipment and facilities as well as training and coaching. 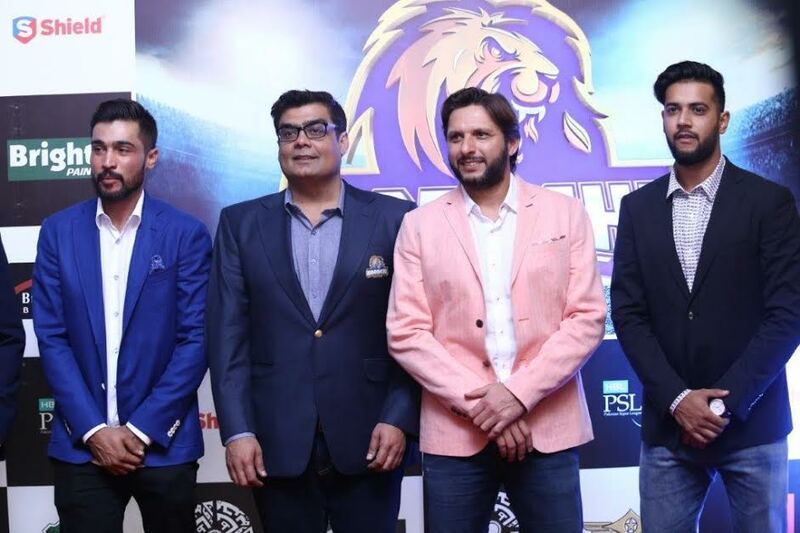 Shahid Afridi pointed out that as president of the team, his ultimate aim is not just the PSL. He believes that the journey should continue after the league, providing a gateway for potential cricketers to become a part of the playing eleven. Ex- wicket keeper Mr. Rashif Latif who was recently appointed President of Pakistan Disability Cricket Association also thought this was a mature decision by Afridi and highly appreciated the selection of a young, talented Pakistani cricketer to lead the PSL Team. Karachi Kings was earlier lead by Sri Lankan Legend Sangakkara in PSL2 in 2017. 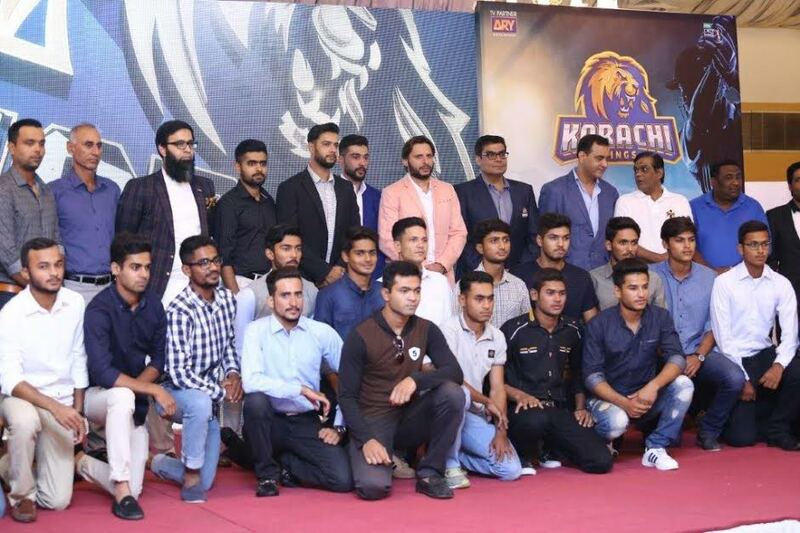 Young cricketers present at the press conference were Babar Azam and Mohammad Aamir, who seemed very happy with the captaincy selection and shared their hopes for a victorious Karachi Kings in PSL3 in March 2018! Basit Abbassi is CEO of SocialSell. He is a sports enthusiast and passionate about cricket! We look forward to more thoughts from Basit as we progress towards the PSL 2018 Countdown!